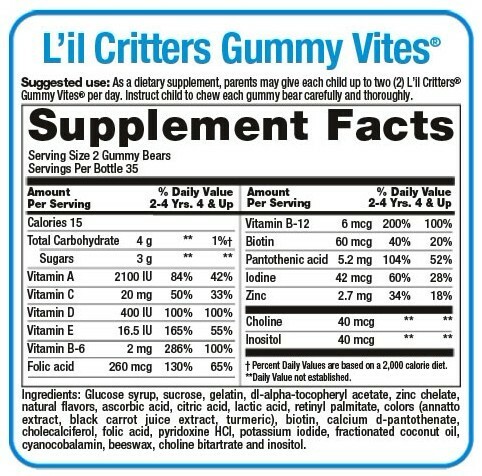 The Delicious Way To Support Bone Health* L'il Critters® Calcium Gummy Bears™ make both kids and moms smile. 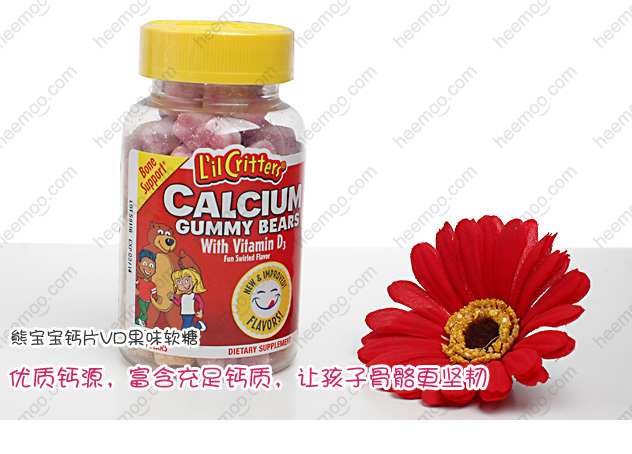 They’re an excellent source of calcium, with natural colors and delicious flavors. 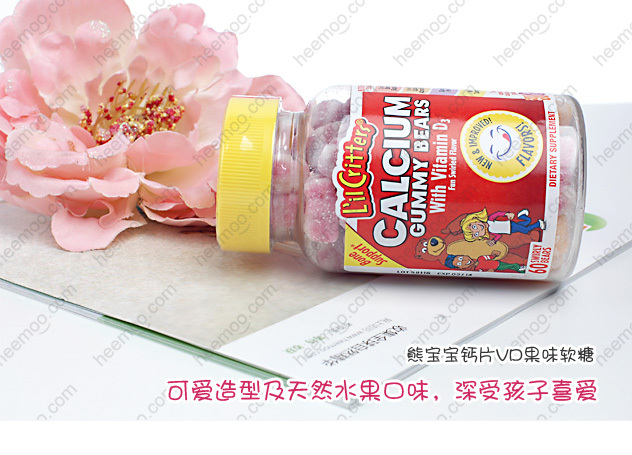 And the additional vitamin D helps calcium absorption and overall bone health* Did you know? 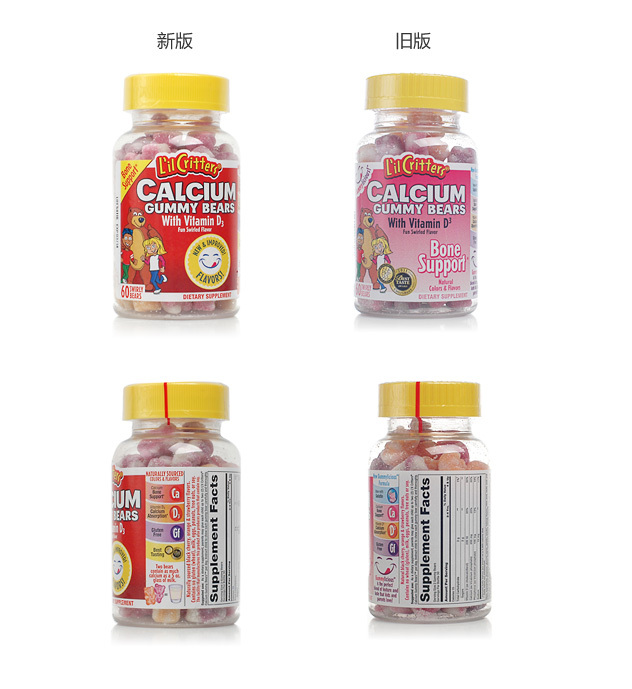 – 83% of boys and 88% of girls in the U.S. currently do not get enough calcium. 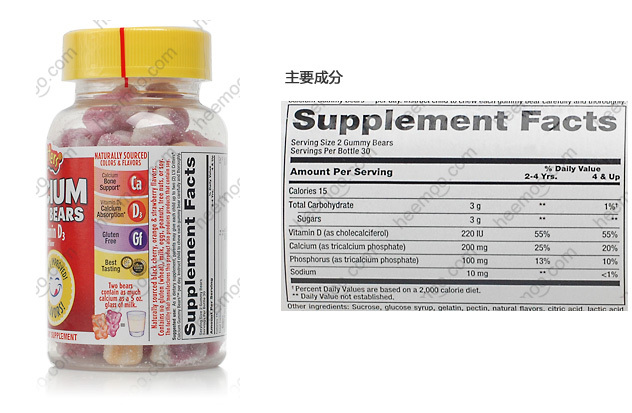 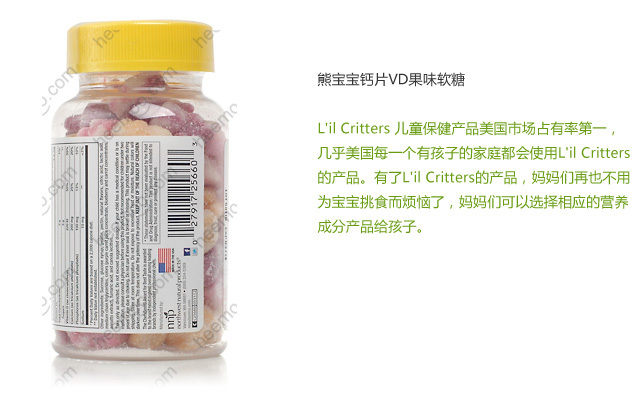 L'il Critters® Calcium Gummy Bears™ contain as much calcium as a 5 oz. 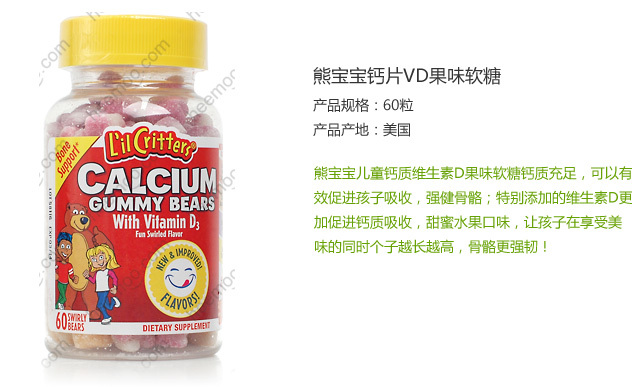 glass of milk, plus vitamin D.